Free Trip - Cincinnati, OH! 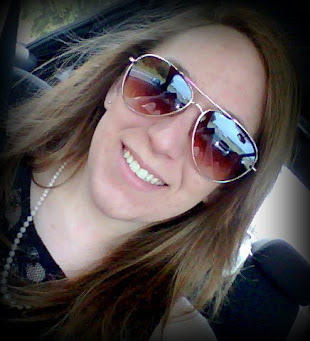 I participated in this summer's CREATING REALLY AWESOME FREE TRIPS on C.R.A.F.T.! 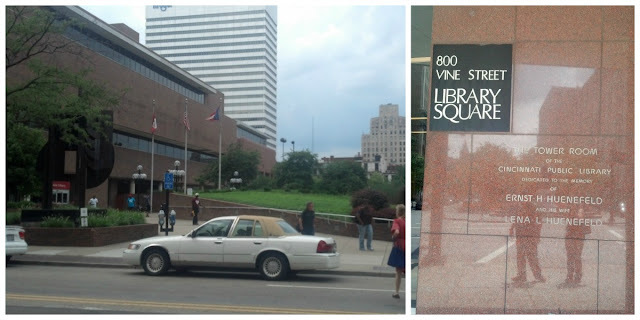 Last year, I shared a free trip to Dayton, OH. 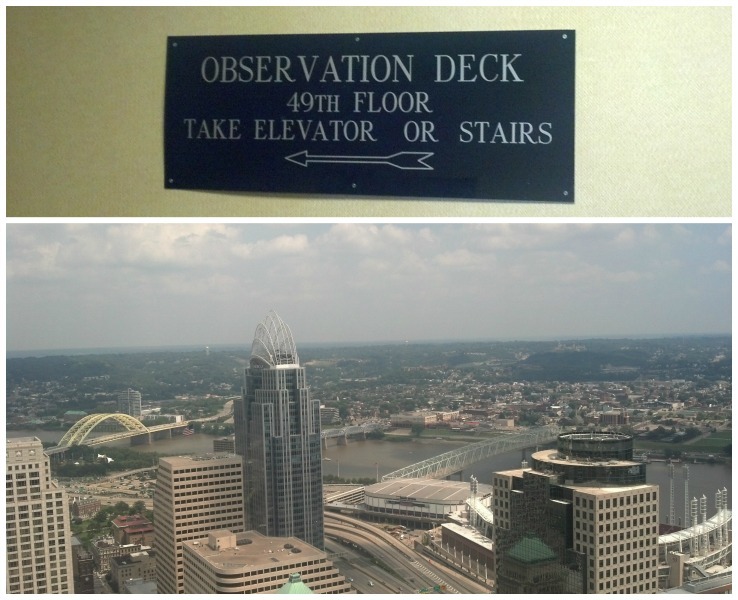 This year, I shared an adventure to Cincinnati, OH! Big cities are always fun places to visit, but it seems like they are always so expensive! Cincinnati (the Queen City) is a big city (third largest in Ohio) and located, right across the river from KY and has a LOT to do for free (or at a low cost). 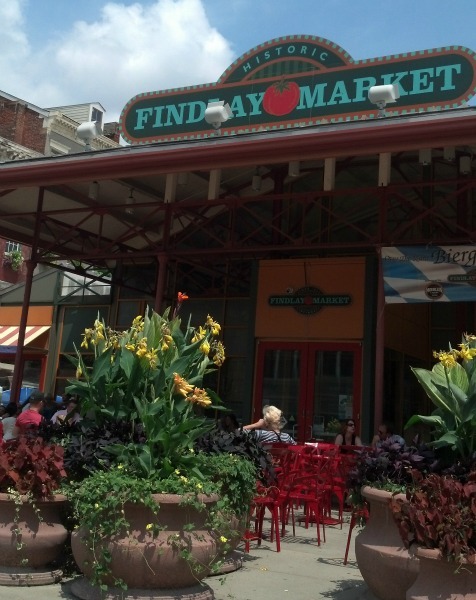 Findlay Market: Tucked in the downtown area of Cincinnati is a little gem of delicious food and tons of people watching! The Findlay Market has everything from ice cream shops, jewelry boutiques, pet stores, produce, crafts, and coffee shops. The market is open T-F 9am -6pm, Sat 8am -6pm, Sun 10am -4pm. Tours are available for new (and veteran shoppers) every last Saturday of the month at 10 am. Carew Tower Observation Deck: Carew tower is a 49 story building with an observation deck that has, in my opinion, the BEST view of the city by far! This view is open the public M-Th 9am -5pm, F 9am -6pm, Sat & Sun 10am -7pm for a small price! Admission is $2 for adults and $1 for children and certainly a worthwhile trip if in the downtown Cincinnati area! 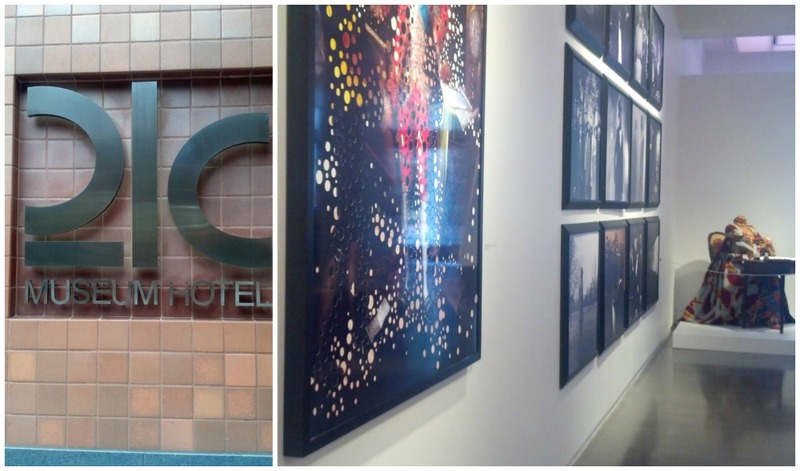 21C Museum: Free and open 24/7/365 (how many places do you know like that!?) this museum is a hotel fully set up with a spa and bar, however you don’t need to be a guest of the hotel to see the contemporary art that is all over the walls and floor (literally) of the museum. The exhibits are open to the public and are changing all the time. This is a great place to stop by and see something totally new! Fountain Square: This square is the CENTER of everything in Cincinnati! Located in the center of the business district, the square is between great restaurants stores like Saks and Tiffany's and awesome museums, like 21C, right around the corner. 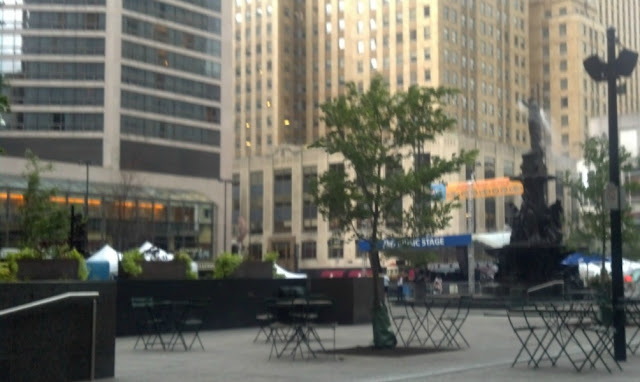 Fountain square has free WiFi and TONS of free entertainment, from music to trivia, there is always something to see and do! 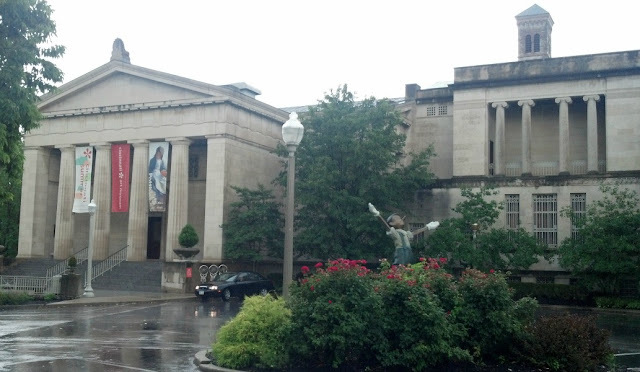 Cincinnati Art Museum: one of the oldest in the United States, the Cincinnati Art museum is located near the top of Mt. Adams. The museum is open T - Sun 11 am - 5pm (closed Mondays and major holidays). Admission to the main museum and special exhibitions are free, but there is a fee to park. Cincinnati Public Library: this library houses one of the finest collections of books among public libraries nationwide! It also includes a gift shop and coffee shop! The library is open M - W 9am -9pm, Th - Sat 9am -6pm and Sun 1pm -5pm. 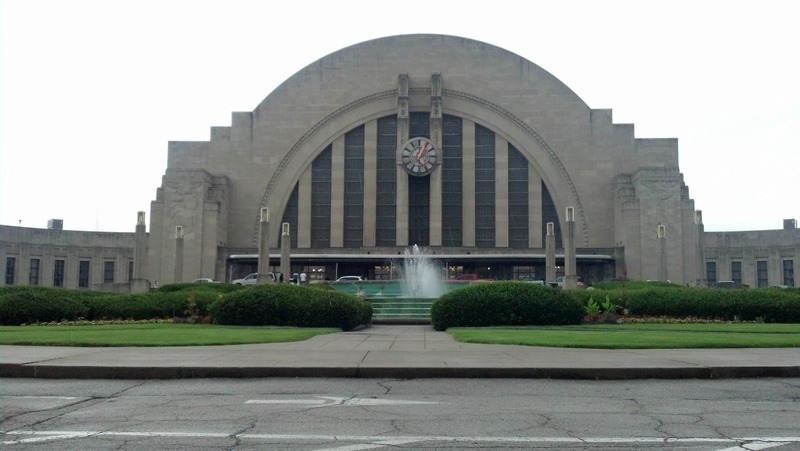 Cincinnati Museum at Union Terminal: One of the last great train stations built, this museum is still used as part of the Amtrak system. The museum exhibits are not free, however on Saturdays and Sundays (1pm, 2pm, and 3pm) there is a free 45 minute tour that explains the history behind the building and the mosaic artwork in the rotunda. Come visit me in Cincinnati!! !